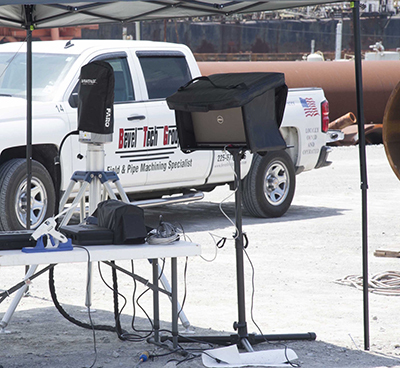 Metrology Services – FARO Laser | Bevel Tech Group, Inc. 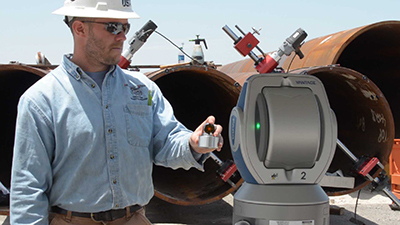 The FARO Laser Tracker is an extremely accurate, portable coordinate measuring machine that enables you to build products, optimize processes, and deliver solutions by measuring quickly, simply and precisely. 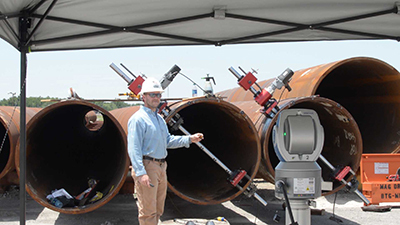 The FARO Vantage laser tracking tool adds extreme accuracy to our metrology services we offer. 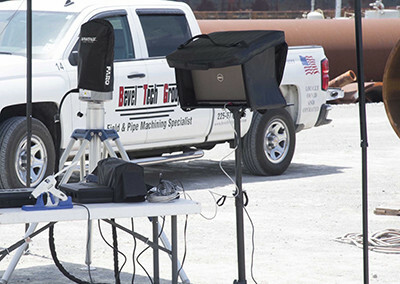 FARO is the world’s most trusted source for 3D measurement, imaging and realization technology. 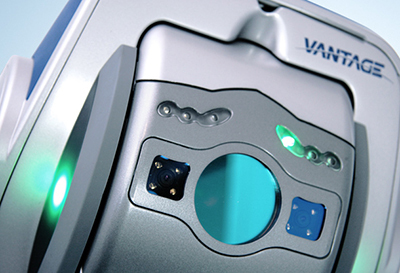 The company develops and markets computer-aided measurement and imaging devices and software. Technology from FARO permits high-precision 3D measurement, imaging and comparison of parts within production and quality assurance processes. 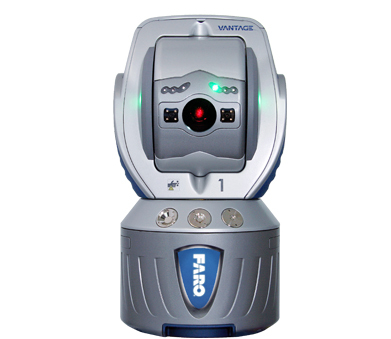 Mike Murray is one of our trained and certified technicians for using the FARO Vantage Laser tool. 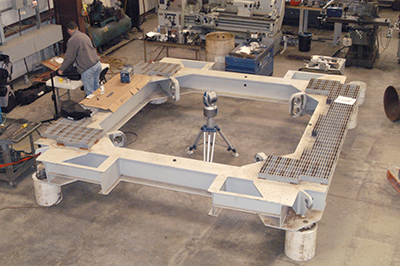 Contact Mike at 225-677-8276 (Office) or via cell phone (225-802-2078) for any Millwright or FARO Vantage Laser services that you need.